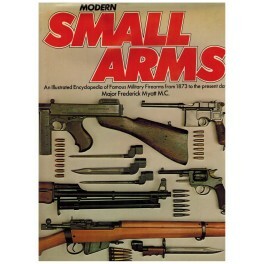 Descrição: Modern Small Arms: An Illustrated Encyclopedia Of Famous Military Firearms From 1873 To The Present Day . Livro em bom estado, capa dura, grande 22 x 31 cm, sem assinatura ou grifos, bordas e páginas amareladas pelo tempo, (240p. PLC65). 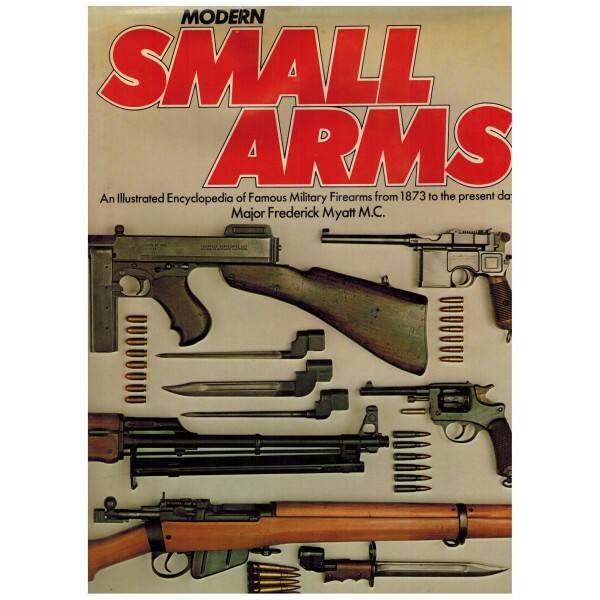 In this color directory, each weapon has been specially photographed and is reproduced in color on a double-page spread with accompanying text that contains technical information and a summary of its development.